Restoration pages updated daily so please visit again for more videos and photos. 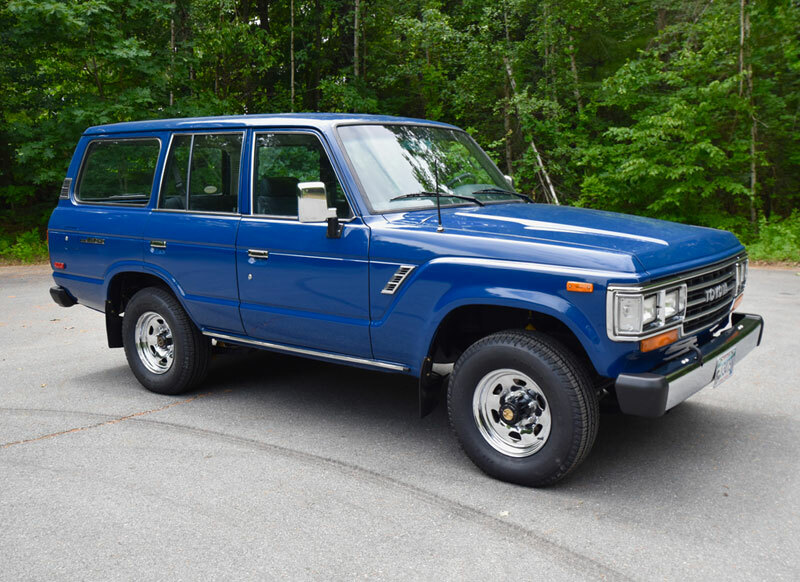 This Land Cruiser FJ62 has been purchased with the intent of a paint finish and interior update. It will also require some mechanical work, but for the most part the drive line and all systems are in very good and sound condition. Watch as we transform this Land Cruiser into a classic looking, clean and fun weekend ride!